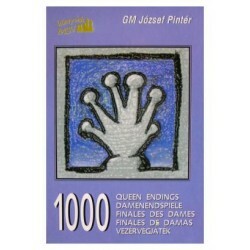 Endings and Studies There are 30 products. 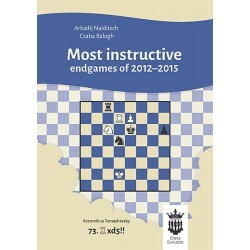 Publisher: Thinkers PublishingEdition: 2016Pages: 135, Paperback mediumLanguage: EnglishISBN-13: 978-9082256697 The endgame is the most complicated area of chess. 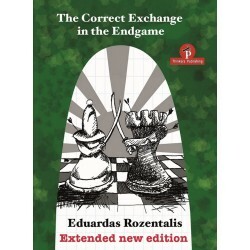 In his book GM Rozentalis looks at some of the most important questions: the connection between the opening and the endgame, when to exchange, bishops against knights, be patient or just simplifiy. 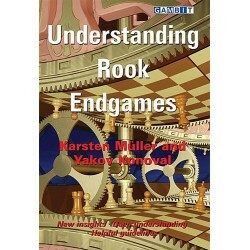 • Publisher: Gambit, 2016 • Edition: Paperback medium• ISBN: 978-1910093818• Pages: 288• Language: English Endgames with rooks and pawns are the most frequently occurring in chess, arising in about 1 game in 10. 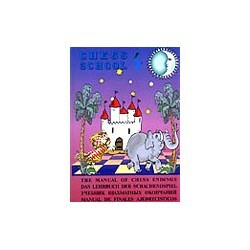 2003 Book of the Year - JeremySilman.com2003 Book of the Year - Seagaard Chess Reviews When you are serious about improving your endgame skills, it is time for . 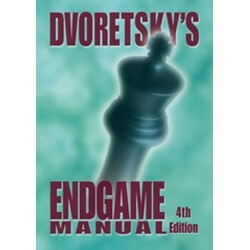 Perhaps the best known and most respected instructor of world class chessplayers, Mark Dvoretskyhas produced a comprehensive work on the endgame that will reward players of all strengths. 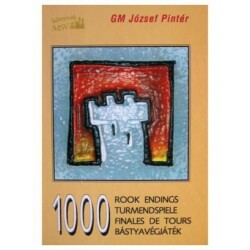 pages: 182, Moscow What is new about the present book is that it only examines an exact position. Such positions form the skeleton of all works on the endgame already published, but no one of these authors is able to resist the temptation to proceed further, from the simple to the complicated. 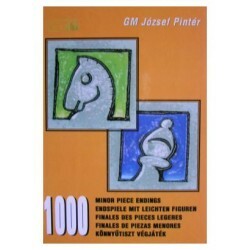 József Pintér "Minor Piece Endings"
New and substantially expanded edition of a modern chess classic. 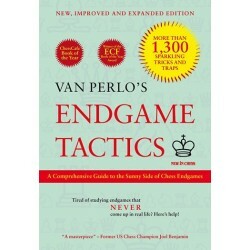 By chance, in 2013 publisher New In Chess discovered a previously unnoticed and unpublished extra batch of endgame tactics collected by the legendary Dutch correspondence grandmaster Ger van Perlo (1932-2010). 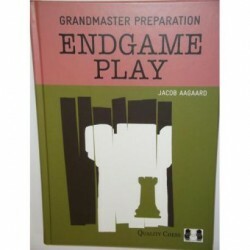 Publisher: Quality, 2012 Edition: Paperback medium Pages: 376 Language: English Jacob Aagaard presents the reader with a few key concepts in the endgame and invites him to test his skills with a lot of examples from recent tournament practice.